The News item management tables (Drafts, Scheduled, Published, and Archived) have been given a makeover. Similar to the tables used in Library, the News tables have been streamlined to be more intuitive and easier to read and navigate. When using the List Selector to target an audience, the number indicating the total of included Contributors can now be clicked on to display a searchable list of all the targeted individuals. This can be useful, for example, when you want to confirm if a particular Contributor has been included as part of a Team or Location that you have added to your target audience. When News items are published to the News view, those with long titles end up getting truncated with an ellipsis. Now, when a cursor hovers over a News tile, a tooltip appears that displays the complete title—allowing viewers to tell at-a-glance what any News item is about without having to open it. Shortly after the Ximenia release, widespread upgrades to the login pages will be rolled out. These upgrades will improve the error messaging and routing and allow for customer branding on their login pages. Branded login pages will pull an org's branding information from the Brand Your Intranet settings (Administration settings > Platform > Brand Your Intranet). Orgs that are already using the Brand Your Intranet feature and have a subdomain URL (i.e. 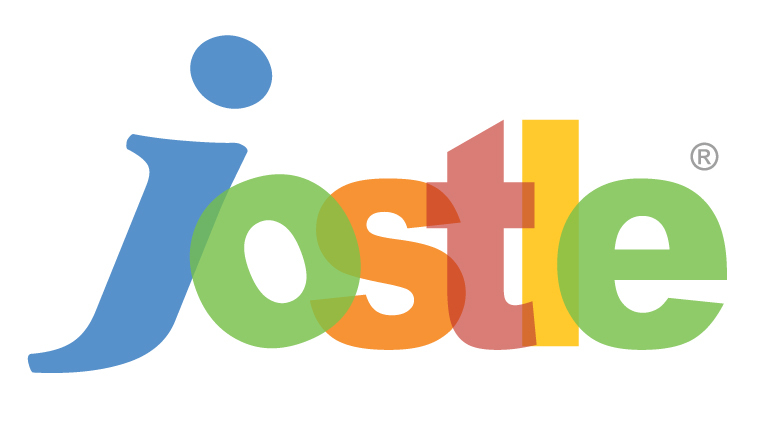 "https://<yoursubdomain>.jostle.us") will be able to have their branding automatically applied to their login page. Orgs without a subdomain URL will only see their branded login page after an initial login to retrieve their org info. Customers that make changes to their brandifcation settings after the feature rolls out will have to wait up to 24 hours for their changes to be applied. Customers using brandification for the first time will also have to wait up to 24 hours for their changes to be applied. Customers who don't save cookies will need to have a subdomain url in order to have a branded login page. Customers with premium branding will need to contact Support to have their branding applied. UPDATE—this feature will now be arriving just before the Ximenia release. 103 other bug fixes and/or performance enhancements. Did you know Ximenia americana is a plum-like fruit native to the tropics? However (there's always a "however"), it qualifies for our vegetable-themed list because in some regions of Asia, the almond-scented ximenia leaves are cooked and served as a vegetable. HOWEVER (see? ), if a dish is prepared with uncooked ximenia leaves, then what will be served is...a fatal feast. That's right—the almond scent of ximenia leaves is due to their high concentration of cyanide­. So, if anyone offers to make you a "fresh ximenia salad", make sure it's a fruit salad they have in mind...otherwise skip the “dine” and head straight to "dash".